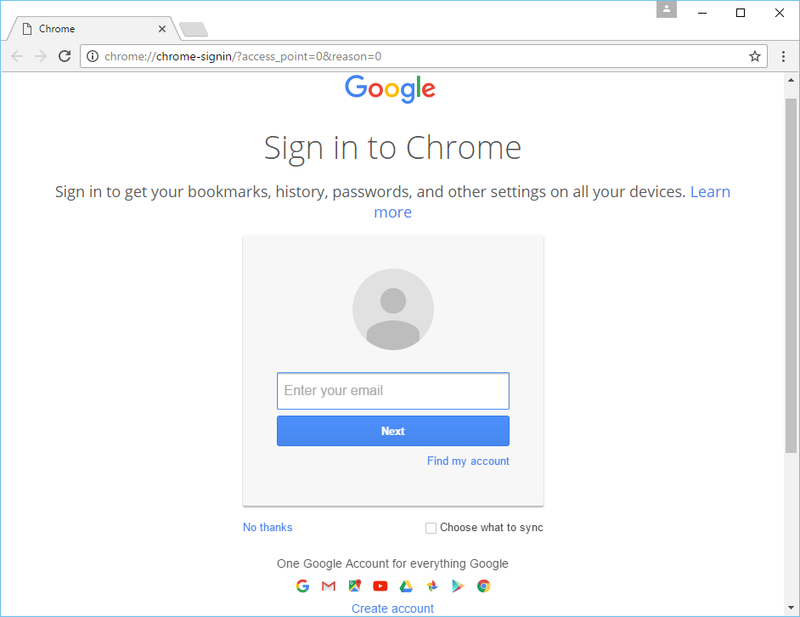 Google Chrome is a browser with minimalist design elements. It features advanced technology that makes your web browsing safer and faster. Turbo Team customized Chrome settings to remove ads and enhance private browsing.